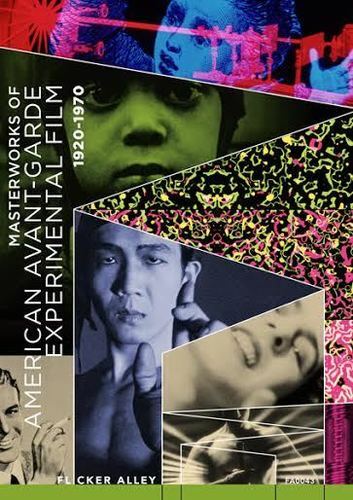 On Thursday, April 18, 2013 there continues the themed programming of experimental and artists' films at Filmstudio. 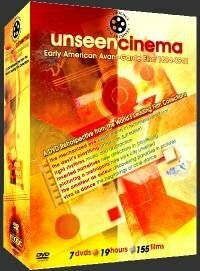 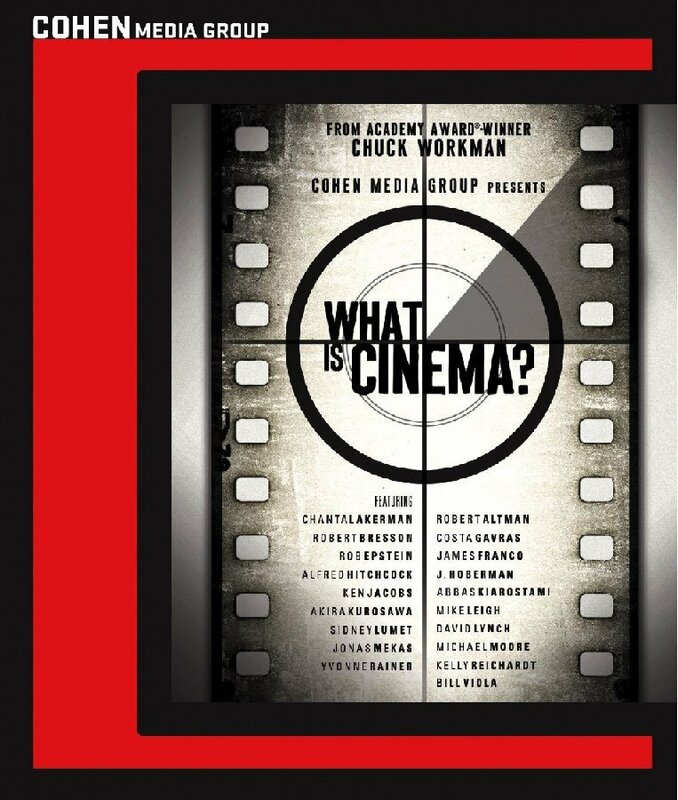 "Images and Sounds: sensory studies and social analysis' investigates the fundamental relationship between the two primary components of cinema where the autonomy of the two "languages" is at the service of audiovisual compositions without persuasive intent. 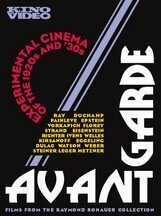 Seven unique films (Manon De Boer, Pierre Hébert, Fernand Léger, Dudley Murphy, Karl Lemieux, Bruno Munari and Marcello Piccardo, Bernhard Schreiner, Georges Schwizgebel) that can be appreciated consistently in a movie theater.